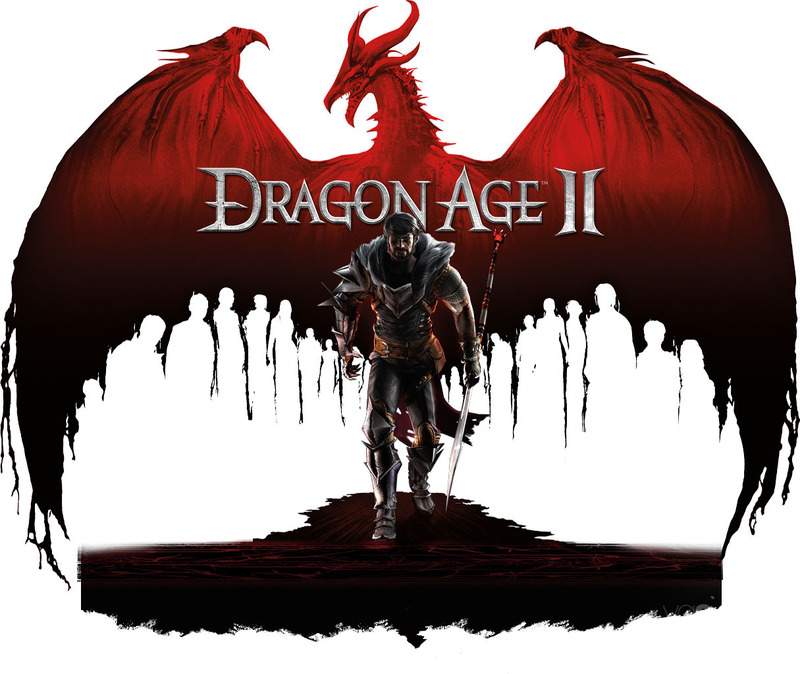 BioWare has confirmed that Dragon Age 2 will release in March 2011. 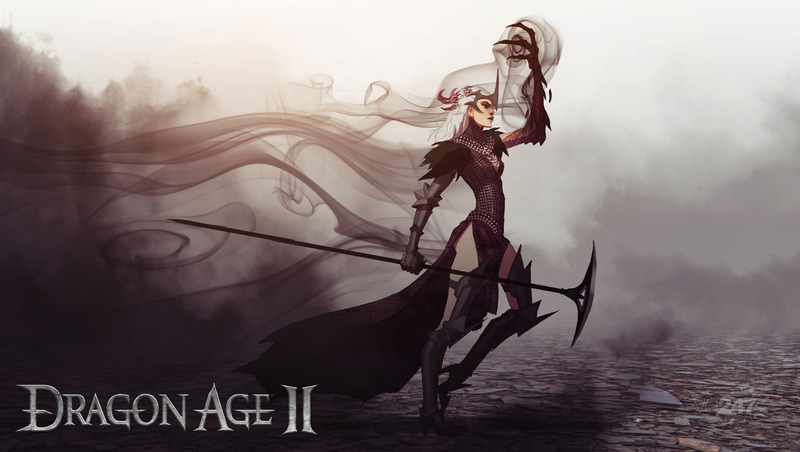 The sequel charts the rise to power of Hawke, a survivor of the Blight. Platforms are now confirmed as 360, PS3 and PC. 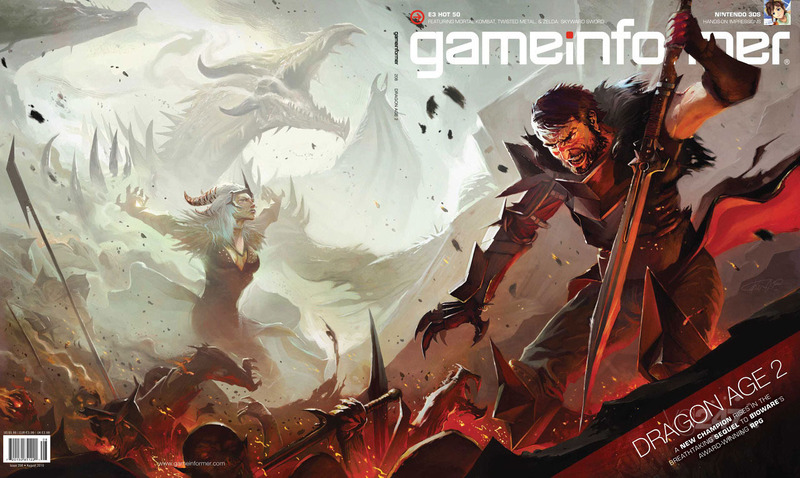 It’s been a good day for BioWare fans indeed: GI earlier showed Dragon Age 2 as the cover for its next issue, to which EA confirmed that the RPG sequel’s first trailer will be shown during its gamescom press conference next month. 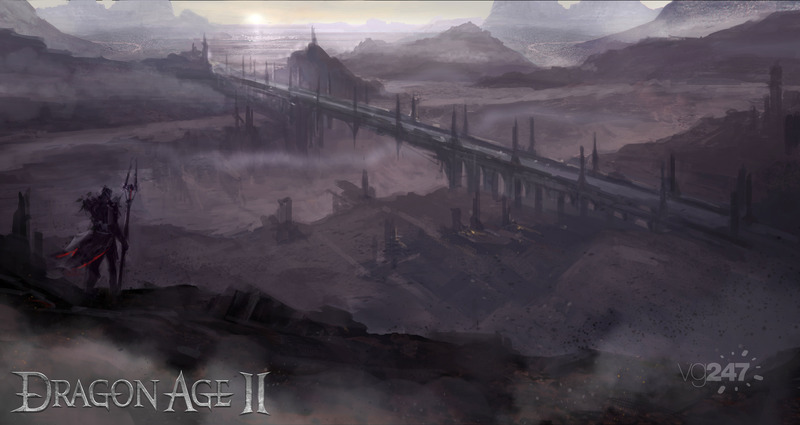 First concept art has been released, as you can see below.